Should You Care? People Edition – Part 1 (2017) – Should You Care? I’ve had the privilege in the last while of being around some incredibly talented and wonderful people who I don’t get enough love. So, I’m going to do something to change that. If you’d like to get on this list, feel free to tweet at me what you’re doing or drop me a comment down below. Needless to say, none of these is sponsored or in any way paid for. These are just some people and causes that I believe are worthy of your notice. My friend and mentor Alan O’Dea have created a Patreon for his new game Final Horizon – Terror Beyond the Stars. Think of it as a cross between FTL + Darkest Dungeon had a twisted nightmare spawn child. Alan is someone who gives a lot of himself and a lot of his time to the Dublin community both regarding his presence with startups and his gaming and designs influence. You can be guaranteed that something that comes from his brain will be well worth investing in. Developed by Abban Dunne (one of my fellow members of ITC) in Unity with art by Bob created in Affinity Designer. This 2016 Wizard Jam game is slowly taking the indie world by storm, gaining the attention of big Youtubers like Markiplier. Needless to say, this story of a bear who is just trying to survive the winter is a roguelike that all ages can enjoy. 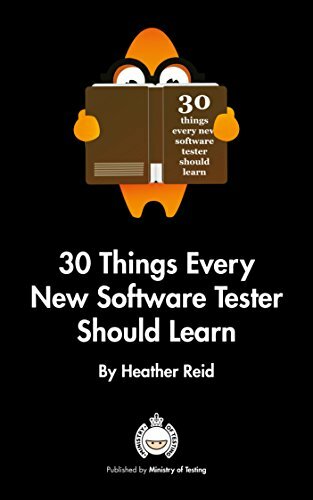 Heather Reid is one of Ministry for Testings finest, her book is an excellent beginners guide to software testing. Software testers are always learning but they cannot always quantify it. It’s their combination of skills from learning abouta product to dealing with its stakeholders that makes this guide relevant and practical. At £1.99 on the Kindle Store, it’s a must have for those who are looking to getting into software testing. Juan Carlos Bagnell has been in the photography game for a long time. 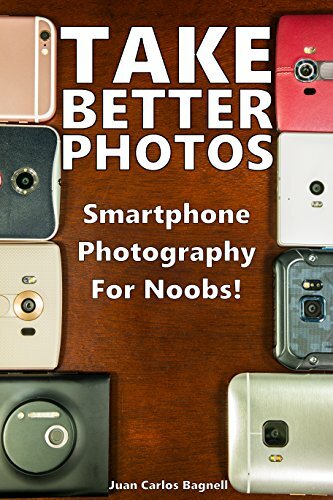 His expertise now ranges to giving Real Camera Reviews on Smartphones on PocketNow. So this is the guy you turn to when you want to make the most out of the camera of your smartphone. While it can be considered by some to be an essential guide, it goes through all the core elements of how to take good photos. So should definitely be looked out for to get you going, and at $3.93 on the Kindle store, its a no brainier! Koko was started as a PhD Students dissertation in MIT Media Lab it is a support network for people using a Twitter DM to the bot. Where they detail out their particular situation and then have to give their most positive thought and negative thought about a situation. This is a discrete way of getting support anonymously through a community of people who offer support through the same system. So, you are never going to get a response by a bot but a member of the community. For full disclosure, I’m a member of the Koko Pro team. What being a member of the Pro team means is there is always a few of us to answer a message every day or two, and it helps the community run smoother. So, for those who are looking for a little bit of support, you can find it here. I have used the hardback editions of The Happiness Planner for years now. For me, it is an excellent way to keep focused on the positives in life. The Happiness Planner® is a calendar & to-do list app designed to help you cultivate happiness by embracing the power of positive thinking, mindfulness, gratitude, and personal development. Now that there is a digital edition of it I’d encourage you to have a look at it and see if a subscription would be worth the investment for you.